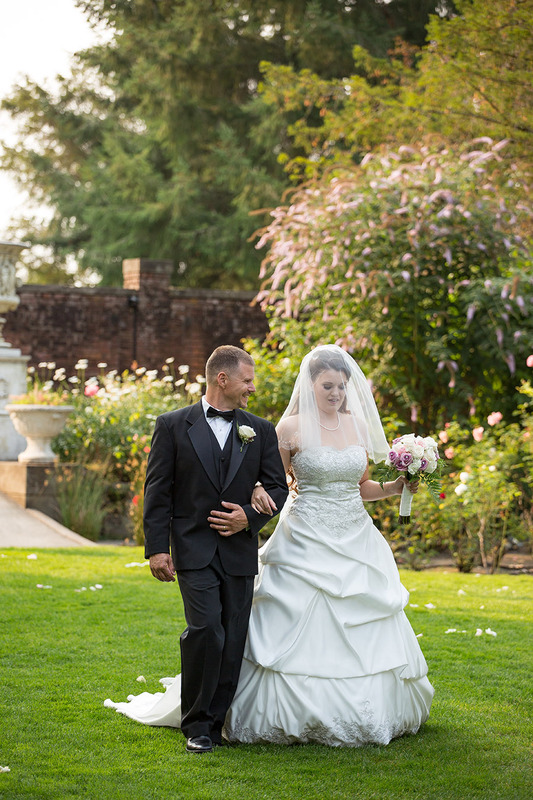 Samantha and Matthew's beautiful wedding at Thornewood Castle Bed and Breakfast in Lakewood was one for the books. 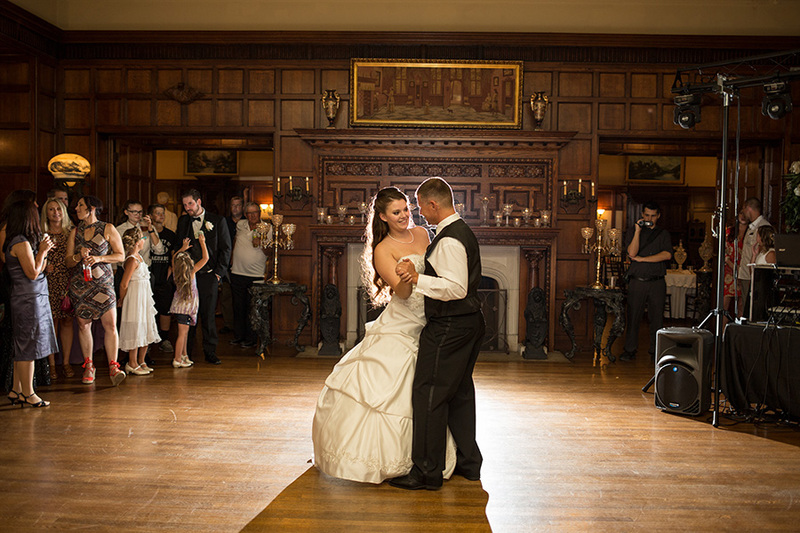 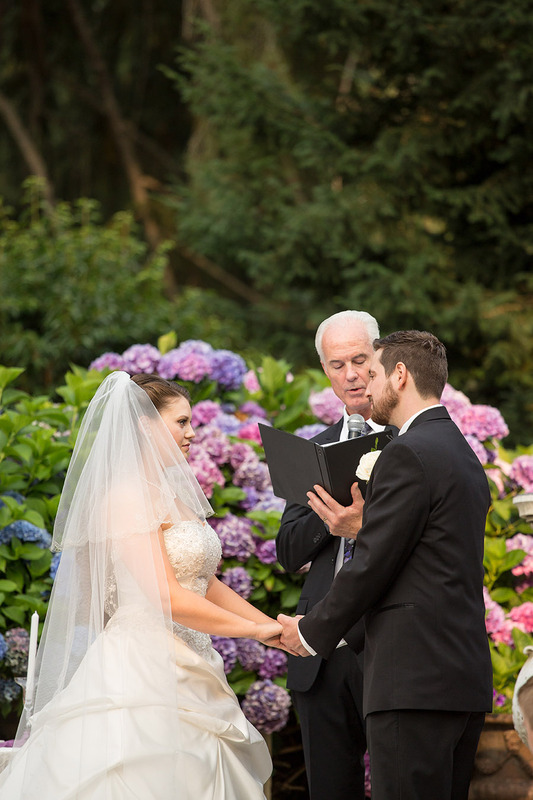 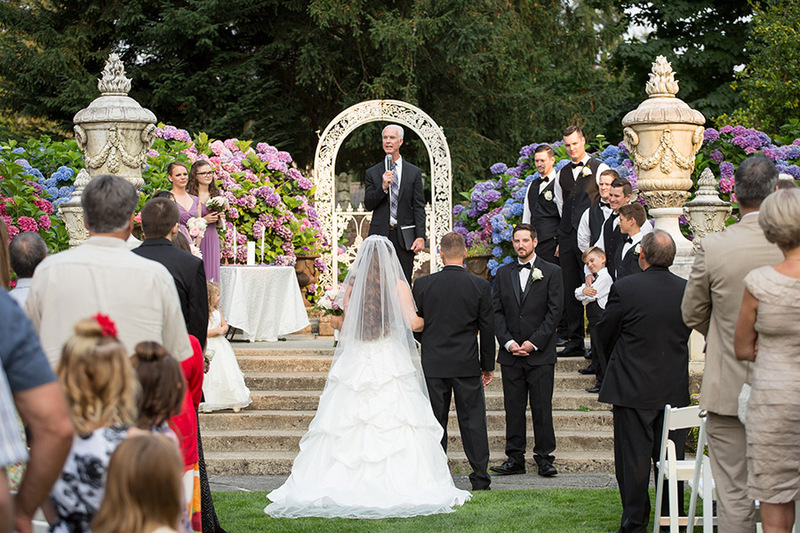 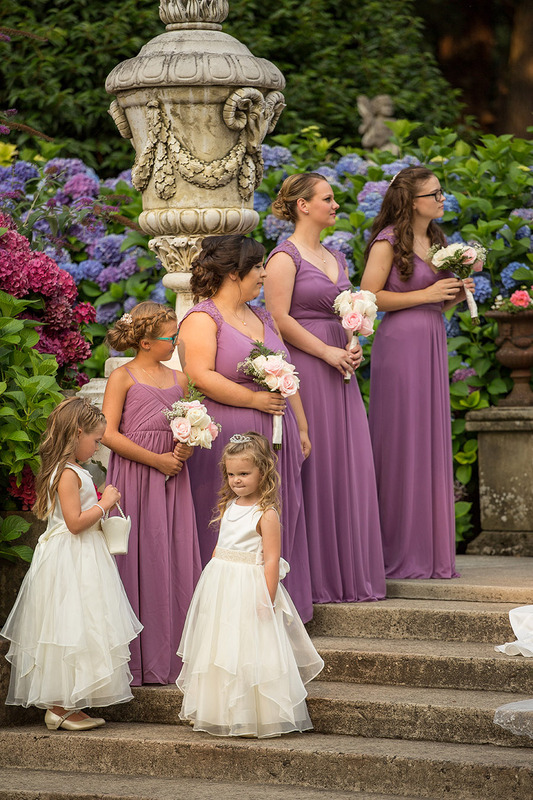 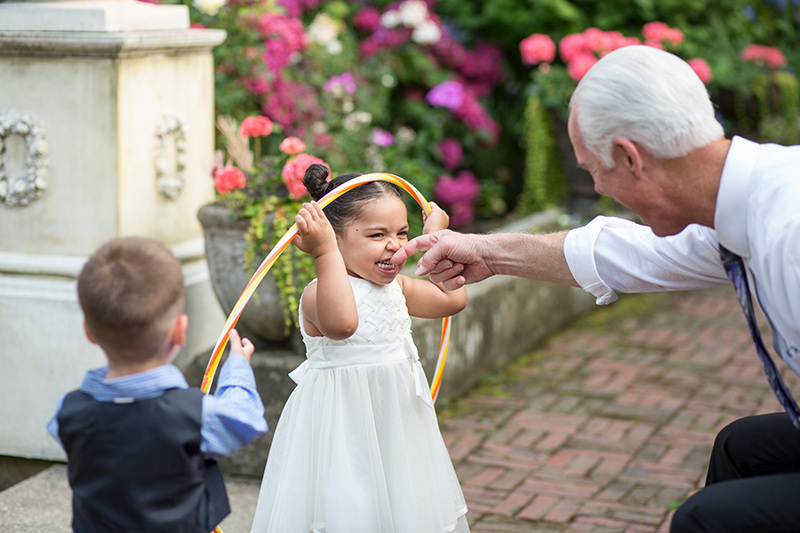 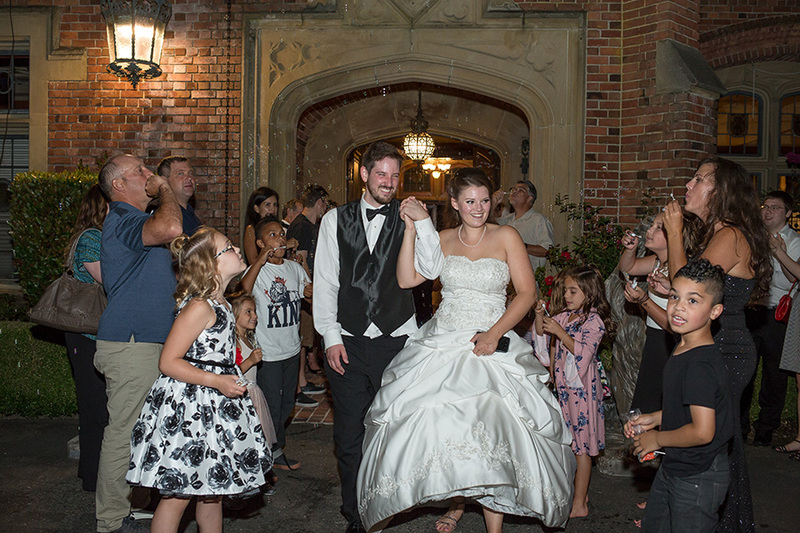 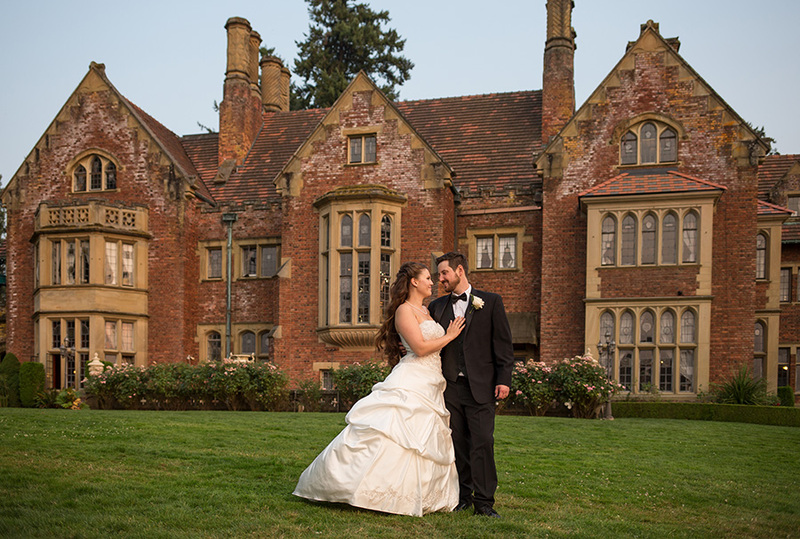 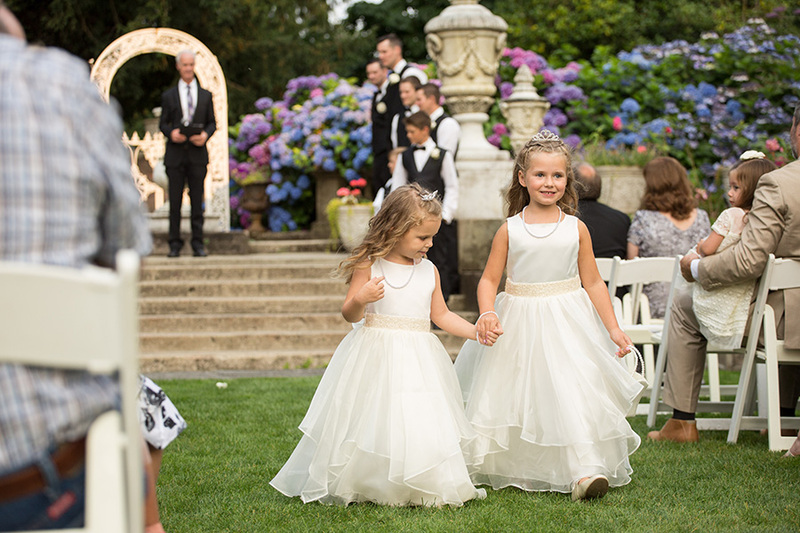 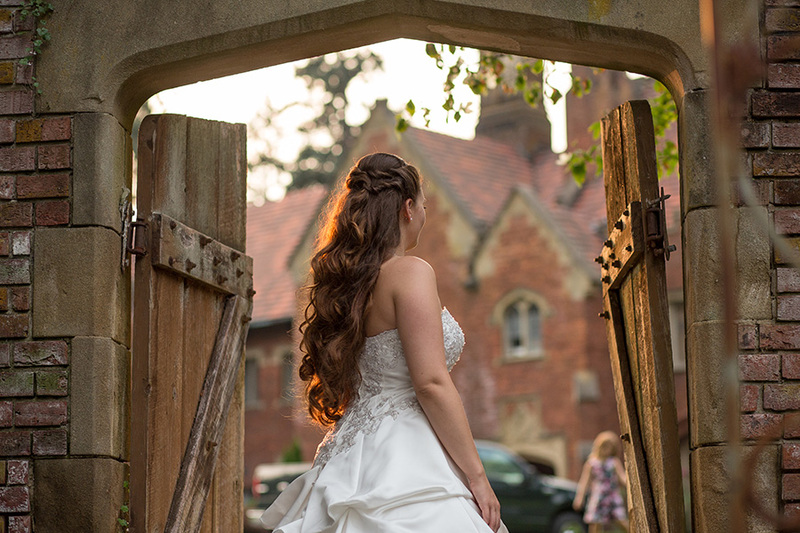 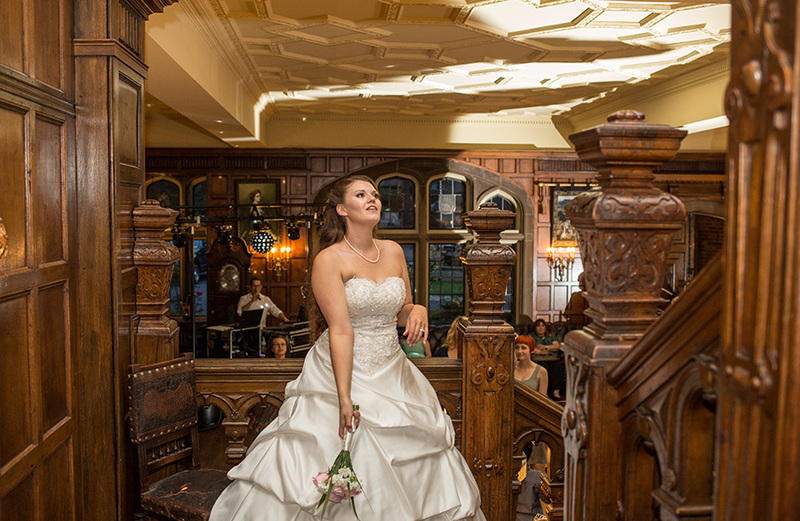 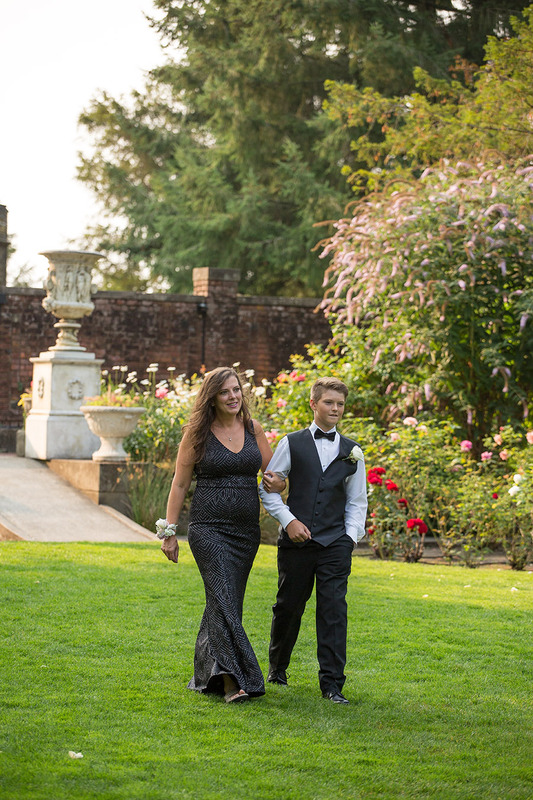 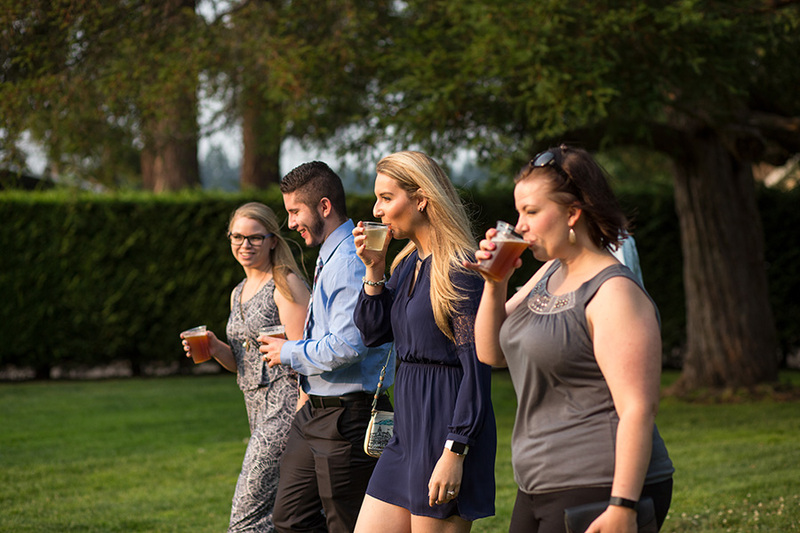 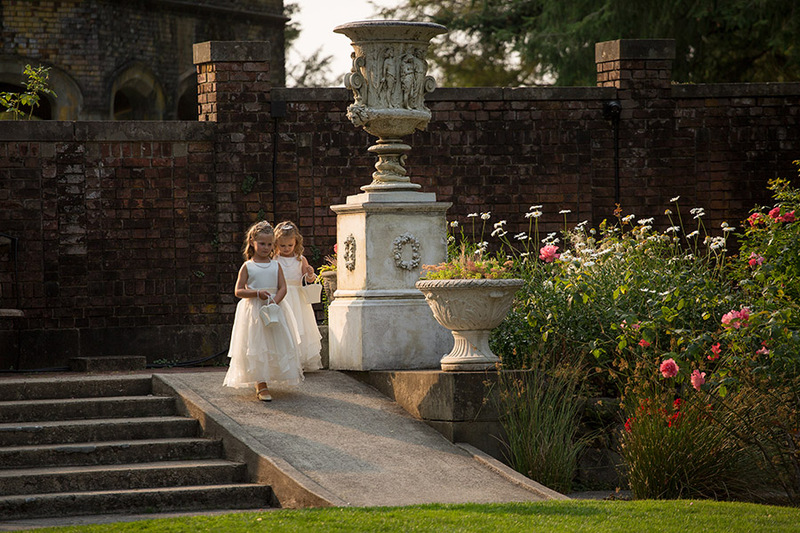 Thornewood is super close to Tacoma, which makes it a great south side wedding venue for so many reasons, not the least of which is the beautiful property including the landscaped english gardens, the historical castle, and the charming period decor. 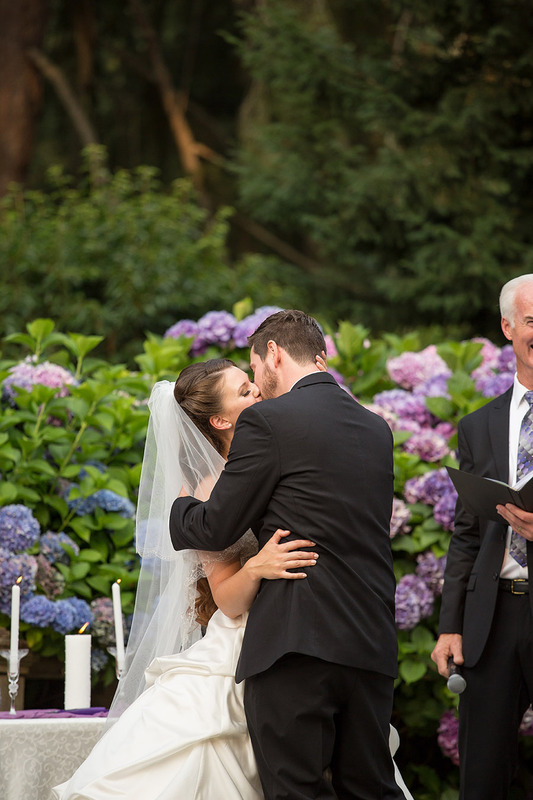 But that wasn't the most wonderful thing about this wedding - this couple is to die for! 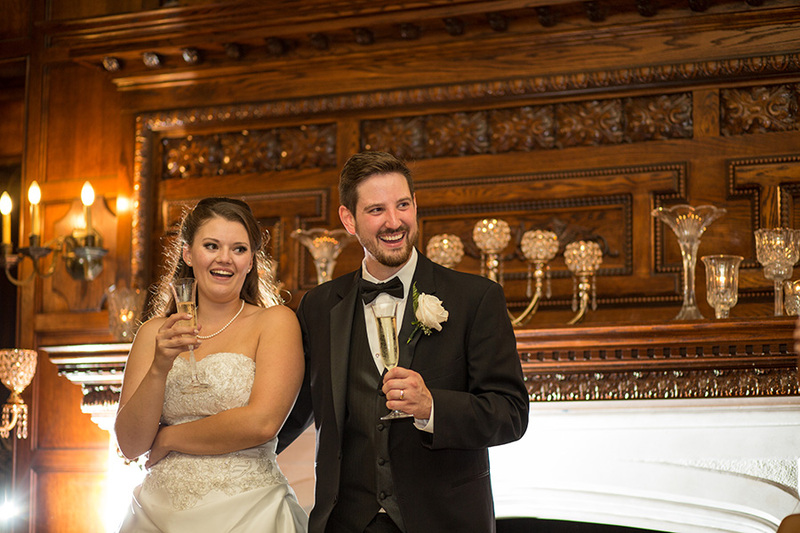 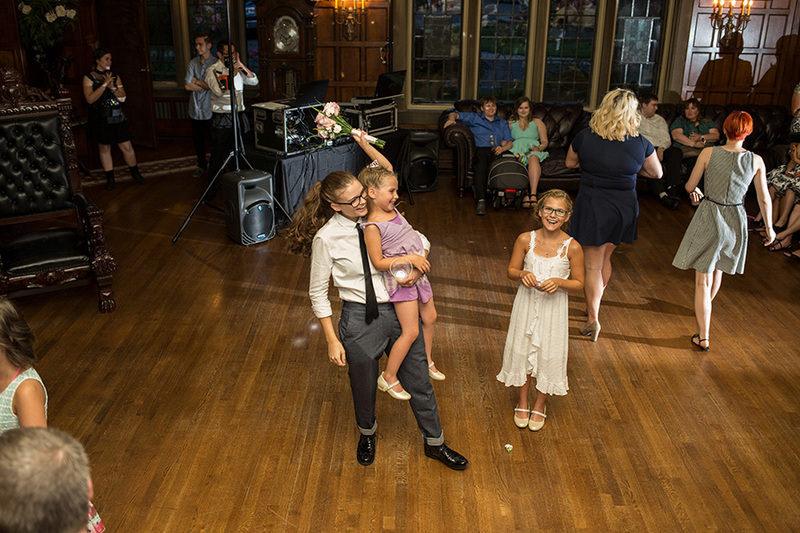 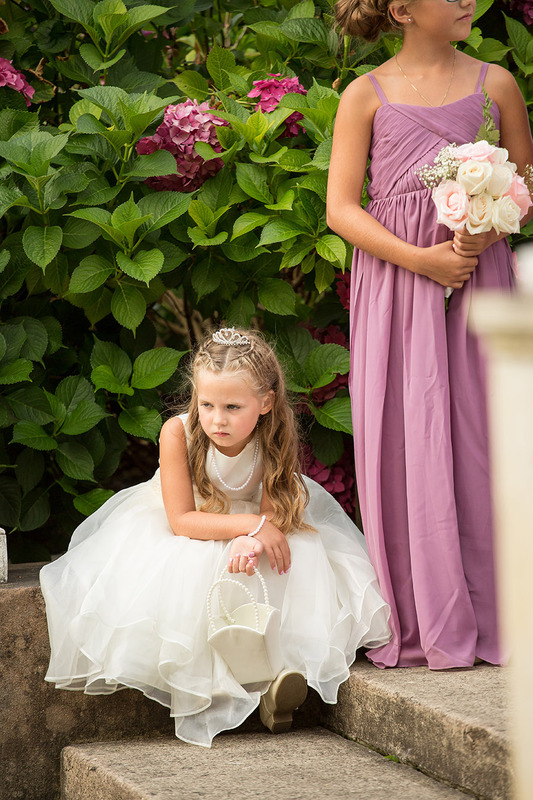 Some of my favorite candid moments are from this wedding, and I am so glad Amanda Howse Photography had me along to help capture the day.